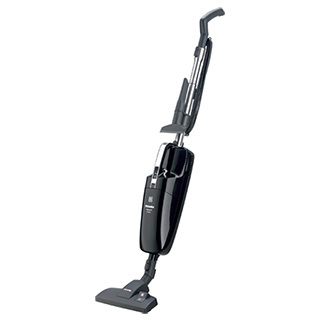 We carry stick vacuums manufactured by Dyson and Miele. These lightweight stick uprights are perfect for quick clean-ups. Effortless maneuverability is enhanced by their slim design and they can easily be stored in areas that get the most use. 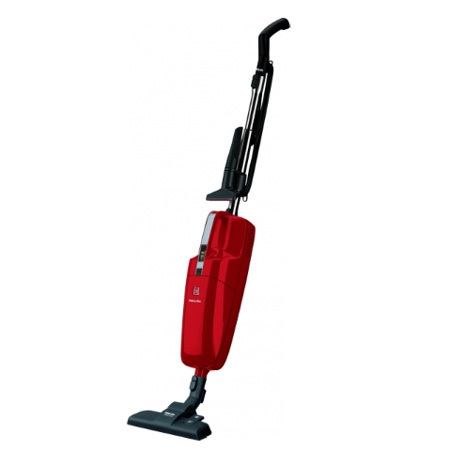 Primarily they are designed to vacuum floors only.